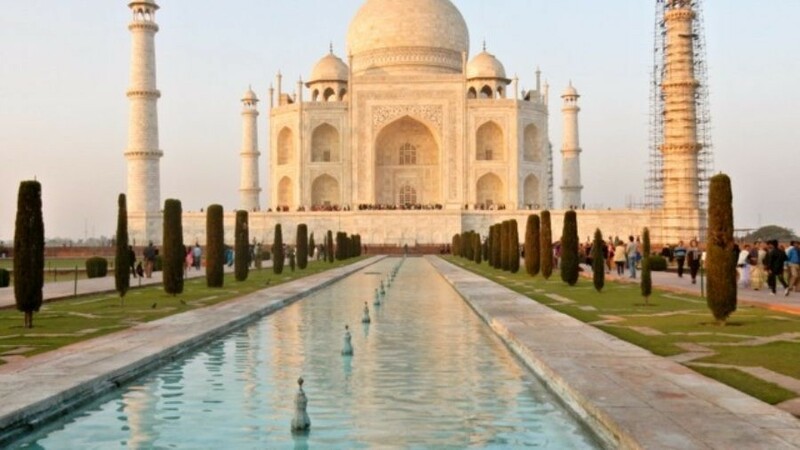 Most visitors to this country of over a billion people fly in to Delhi, take a 3-hour train ride or drive to Agra to see this World Wonder, and then leave. 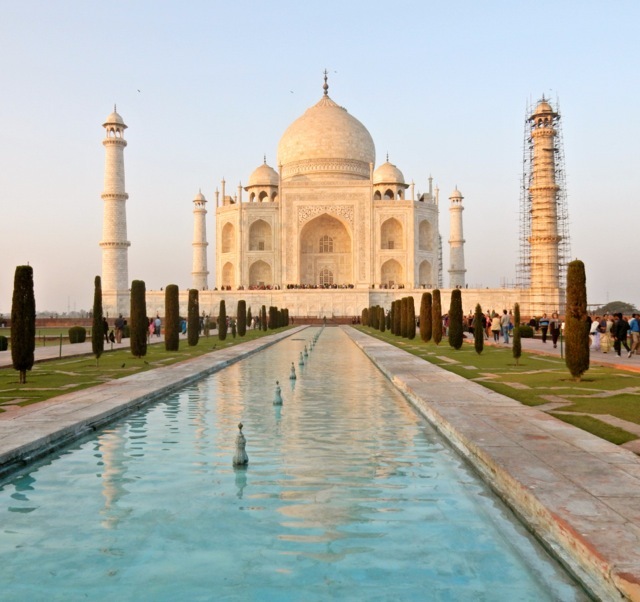 But there are plenty of reasons first timers to India should stay a few days – a couple of nights in Delhi and one in Agra, in order to delve a bit deeper into a culture that may perplex, may cause angst, but is, at its heart warm, colorful and eager to please. 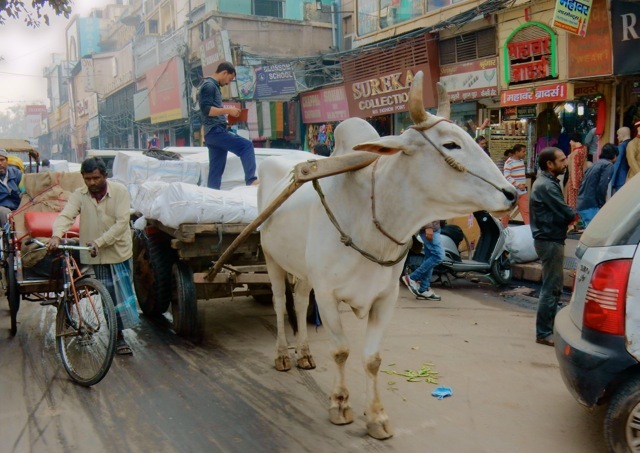 Over 1.3 billion people live in India, with population centers like Mumbai, Delhi, Calcutta and others a snarl of humanity, animals and vehicles like no other. An unceasing stream of cows, cars, trucks, monkeys, tuk-tuks, bicycles, scooters, donkeys pulling and merchants pushing carts, potholes, dirt roads, dust, smog, shanties, tents, tangled wires, honking horns – this pageantry on every street may cause extreme disorientation. Just be prepared and go with it. (And, FYI, wear closed-toed shoes). Most tourists choose to stay in upscale hotels, which tend to be cordoned off from city grime and hubbub to a hermetically sealed degree. Surrounded by walls, and protected by several layers of security gates, these hotels seem to be quiet, exquisite lands unto themselves. 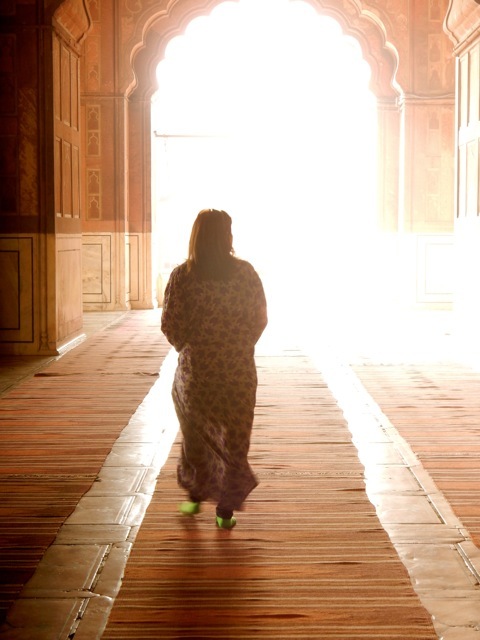 If you’re 18, backpacking and/or don’t mind full emersion into the culture, by all means find local hostels or homestays. For Boomers in need of all the creature comforts, stay high-end. 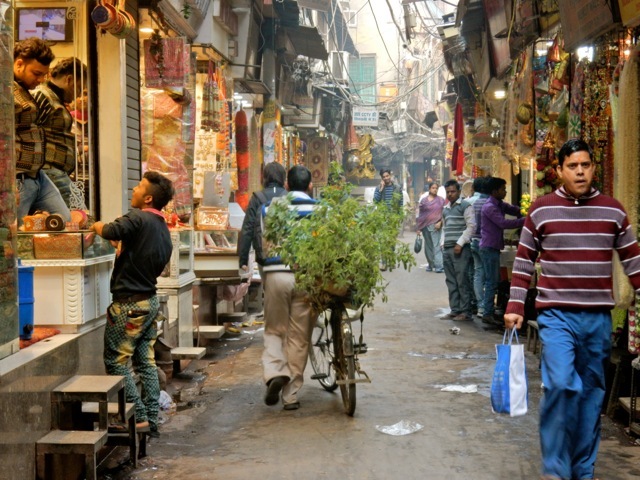 Wander the streets of Shahjahanabad (Old Delhi) – an over-stimulating experience best explored with a guide, because you’ll really want to taste some of the street foods you’ve been warned not to eat. 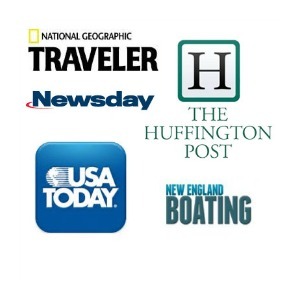 Read the remainder of the list on Huffington Post HERE.